By PokéRadar - 2 Minutes and 38 Seconds ago. Congratulations! A shiny Psyduck hatched out of one of your eggs (Chain #106)! Your PokéRadar reset and needs new batteries. 15 down. 5 to go. By PokeRadar- 2 Minutes and 30 Seconds ago. Your PokéRadar recorded the 40th Psyduck in a row! You now reached the maximum chance of finding a shiny. Good luck! 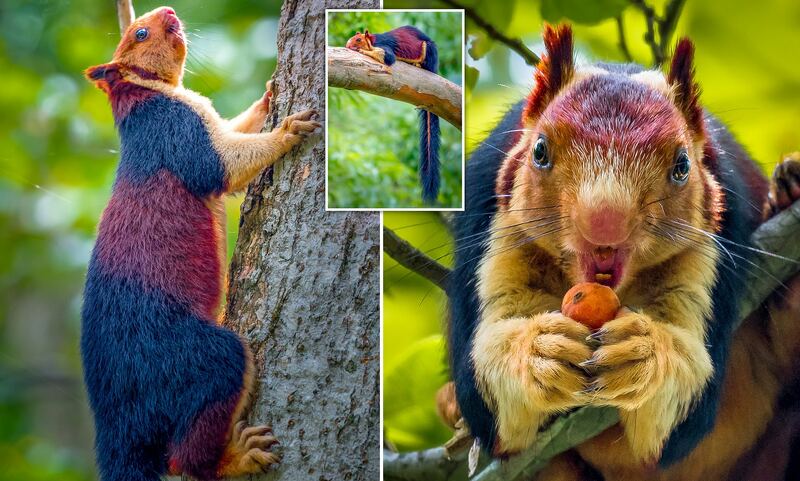 I know irl there are red and grey squirrels, but here is a wild Shiny squirrel. New Pokémon Sword and Shield pokemon. Pokémon Beauty Contest Current theme: "Circus"
I am not seeing any Circus theme, so they are all getting low marks. first Circus theme I see will get 10 stars. If Meganium is able to mega evolve in this event, will the next 2 event's be mega able Typhlosion and Feraligatr? I found out what the Daycare Owner dose with the Pokémon you leave with him. I recognised this Pokémon region as France. 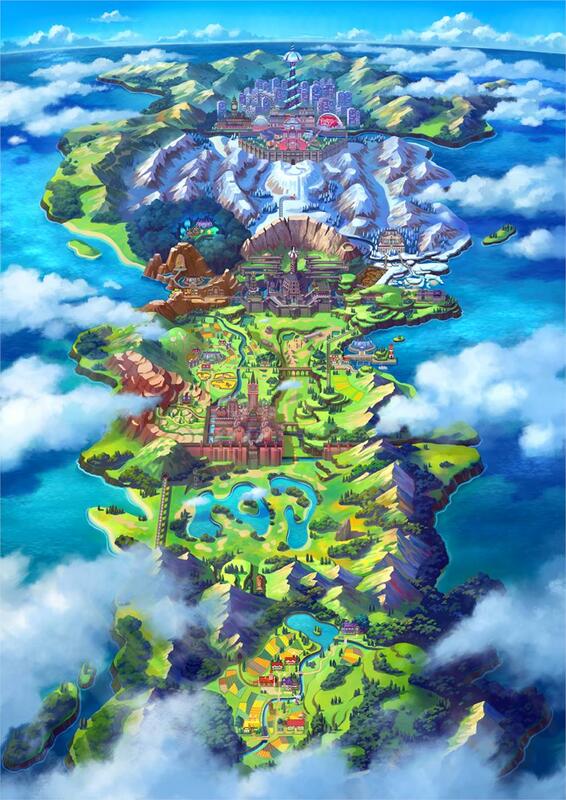 Where is the new Pokémon region based on? Today I have been playing PokéHeroes for 5 years. That makes me feel old. Pokémon Sword and Pokémon Shield starters. I hope Eevee evolves into something new like dragon, steel, or ghost. Pokémon Sword and Pokémon Shield are coming to the Nintendo Switch! Attention, Trainers! Big News Coming on Pokémon Day! Corrish hasn't collected any medals so far.